ITV's new pay-per-view service has once again invoked the wrath of subscribers, with reports of technical issues locking viewers out. 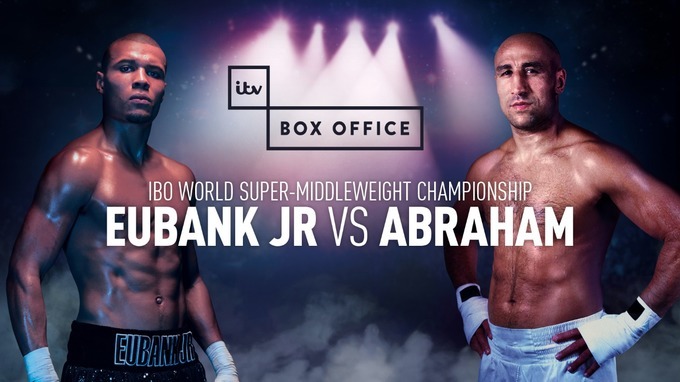 ITV Box Office was dogged by technical problems during its debut in February, and subscribers took to social media on Saturday indicating the problems hadn't gone away for the channel's second outing - coverage of Eubank Jr v Abraham and undercard. Viewers who were late in opting in to ITV Box Office on Sky found their viewing cards wouldn't clear the channel in time - leaving viewers with a blue screen, while others took to social media confused about the sign-up process, which split those who had previously used ITV Box Office during its first outing in February and those new to the service. New users had to sign up via itvboxoffice.co.uk and not Sky. Content rights management issues angered other social media users - with restrictions in place restricting recordings. Other viewers reported losing access to the channel during the evening, prompting demands for refunds of the £16.99 fee for the channel. Viewers reported lengthy delays in getting through to ITV Box Office customer support. Meanwhile, a smaller number of complaints were circulating about the online stream from TVPlayer. 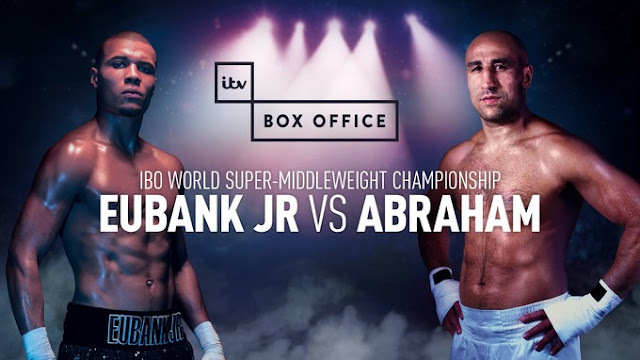 The internet-based service, which had recently won exclusive ITV pay-per-view streaming rights had offered a free stream of the first part of the undercard, with the remainder of the evening behind a paywall. TVPlayer had previously advised that streaming would only be possible on some devices including smartphones and the Amazon Fire TV stick, but viewers expressed anger at not being able to access the stream on other devices. App problems affected other users, with TVPlayer urging users to upgrade to the newest version of the app, which, based on social media responses, appeared to work for some subscribers. But, as with all internet streaming services, other viewers found themselves at the mercy of their internet connection and suffered buffering. ITV Box Office has yet to comment on the technical issues and demands for refunds.